Pro-Wash UK Ltd are the leaders in Block Paving Cleaning in Coventry and Warwickshire. 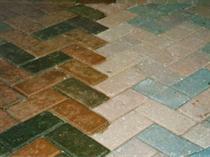 We are specialists in Cleaning and Sealing of Block Paving in Coventry and Warwickshire. We also offer driveway renovation services from re-sealing of Pattern Imprinted Concrete to Re-laying of sunken areas of Block Paving. 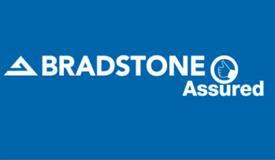 We can also offer Tarmac Restoration in Coventry and Warwickshire. 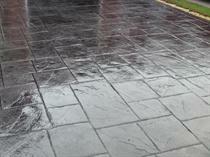 We offer a huge range of Paving Cleaning Services in Coventry, Rugby and the surrounding Warwickshire areas. Why pay for a new paving when we can make yours look as good as new? If we are unable to salvage your paving or it is beyond renovation, our sister company CDS Ltd can offer free quotations on all aspects of paving.